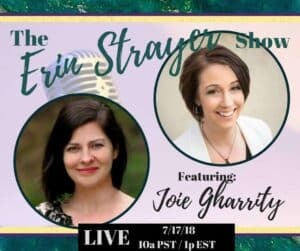 The Erin Strayer Show LIVE features Brand Strategist, Creative Producer, Author & International Speaker Joie Gharrity. 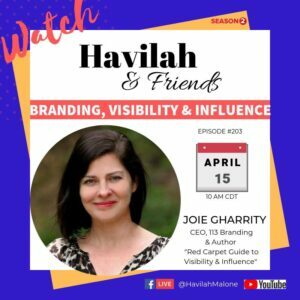 They discuss how Visibility and Influence are directly linked to entrepreneurs earning power. 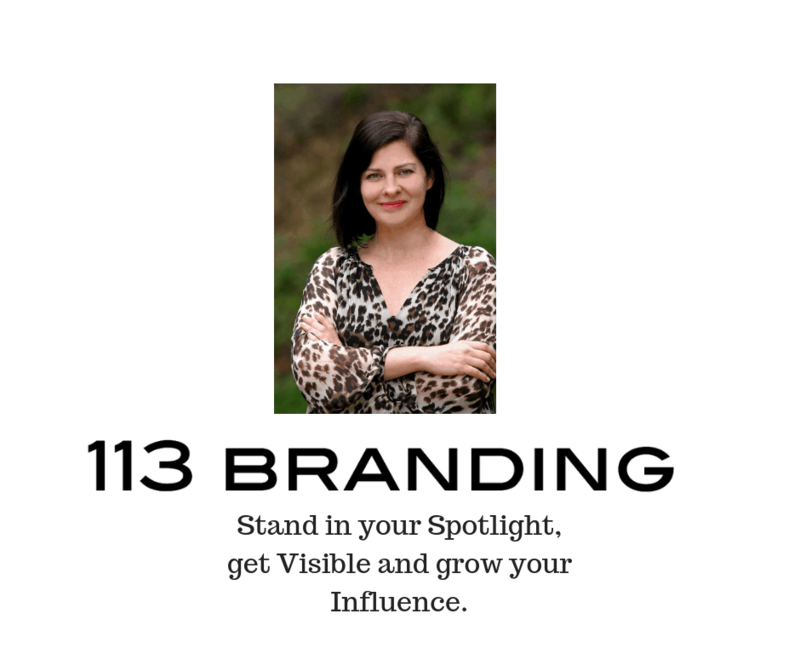 Joie shares her later 113 Branding signature strategy to grow your love muscle so that you can step on bigger playing fields. Watch the show. This is what the Little White Lie Movement is ALL about. It’s about showing up in the world as yourself, your magnificent self, no matter your age, looks, background story, etc. It all started almost a year ago (hard for me to believe!) when I decided to face my own Little White Lie. 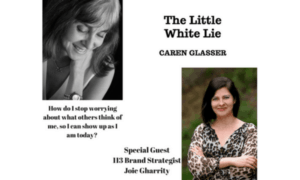 I’d been dying my hair for over 30 years, and feeling increasingly uncomfortable with the inauthenticity of it – because I was in the visibility/authenticity business and here I was hiding something that was a major (and, actually, beautiful) part of me, because … What would others think of me?